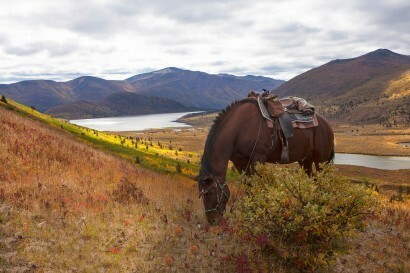 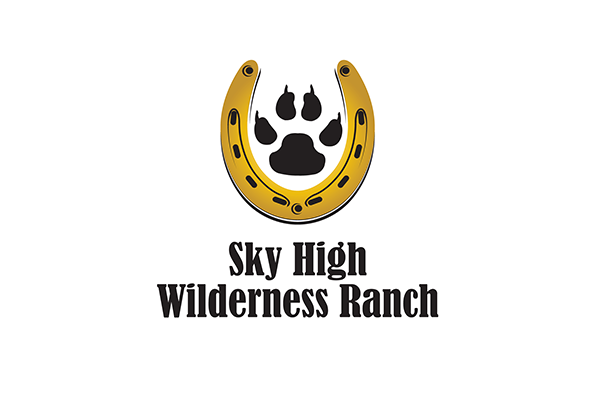 At Sky High Wilderness Ranch we specialize in the adventure of a lifetime. 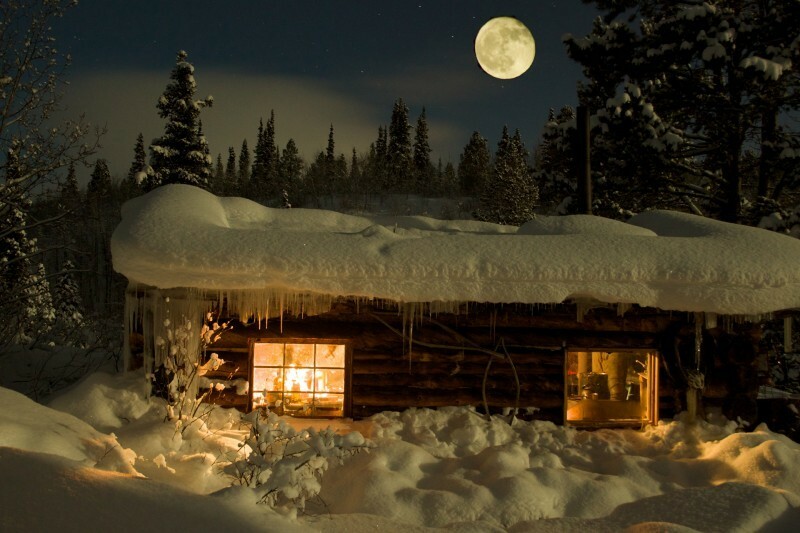 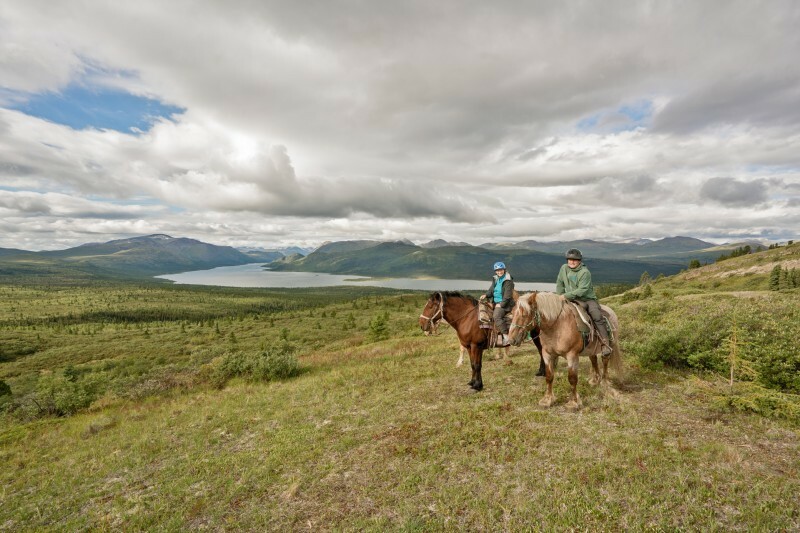 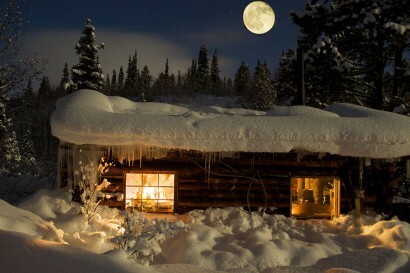 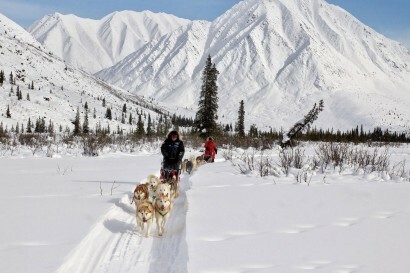 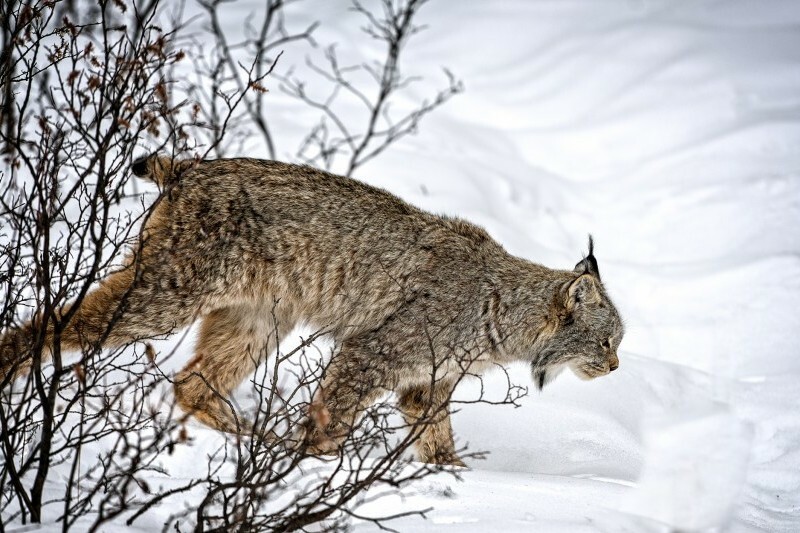 Drive your own team on a dogsled adventure, ride the mountain ridges on horseback, stay in Yukon-style cabins/lodging, and enjoy some of the most pristine landscapes Yukon has to offer. 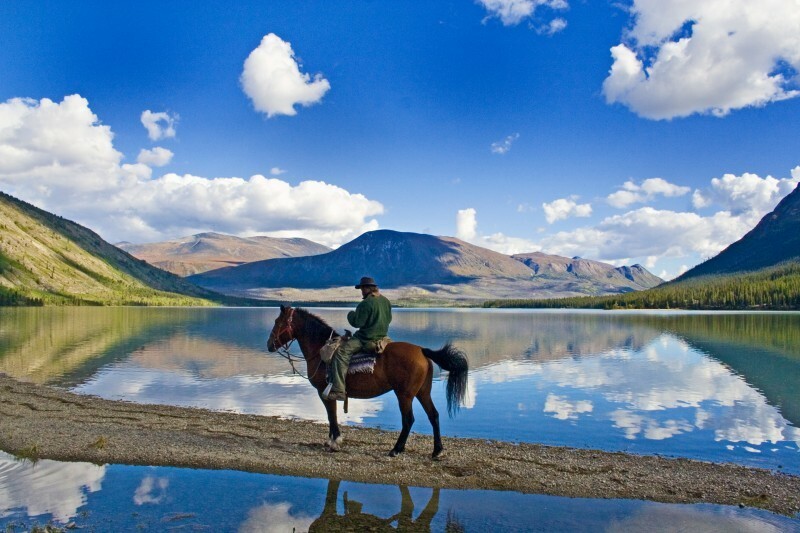 You can go as far as your dreams will take you — so dream big — there is a Sky High adventure waiting for you!